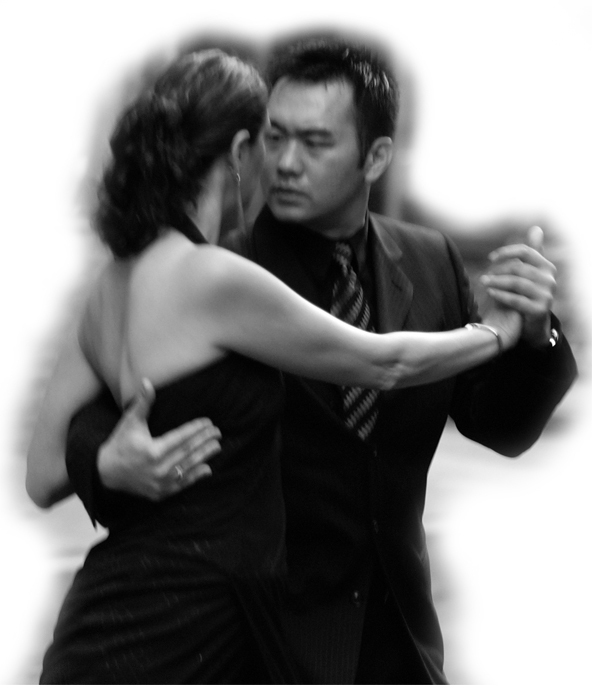 In this class series, we will concentrate on understanding the different tango vocabulary. Each week Tony and Ilana will introduce basic understanding of the many different tango vocabulary and show you how to link them to form a dance and have fun on the social dance floor. Vocabulary includes: Boleo, sacada, parada, molinete, and arreste.